Orlando, FL – An Orlando-based real estate investment trust that over the past few years has quietly become the largest ski resort owner in the U.S. is still looking to sell off its ski areas, but won’t be able to do so in time to meet a self-imposed deadline. 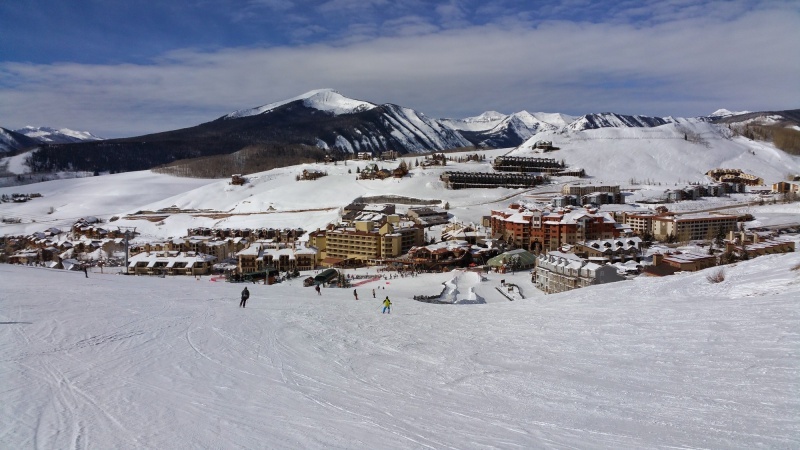 Skiers visiting destinations like Crested Butte, Okemo, Sugarloaf and Brighton are likely unaware that the mountain they’re skiing is owned by CNL Lifestyle Properties. That’s because CNL has typically leased its resorts back to their previous owners, who continue to operate them following the infusion of CNL’s cash. CNL makes money for its investors via the operators’ lease payments. But CNL, which also operates amusement parks, marinas, water parks and other attractions, is looking to get out of the ski resort business. It now admits, however, that it won’t be able to do so in time to meet its own Dec. 31, 2015 deadline. Thus CNL has sold only one resort, Bretton Woods in New Hampshire. Fifteen others, including Loon Mountain, Mt. Sunapee, Sierra-at-Tahoe and Sunday River, remain on the market.